Whether buying or selling real estate, you want to ensure that your interests are protected. From the first time home buyer to the complex commercial sale, there are a myriad of legal matters that can complicate the transaction. Unless you have adequate representation, you may be giving up certain rights that you may not even know exist, or even worse, you might not be acquiring clear title to the real estate you are purchasing. 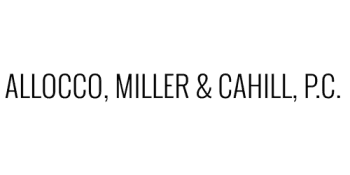 The attorneys at Allocco, Miller & Cahill, P.C. have closed thousands of deals and will strive to make your transaction smooth and hassle free. More importantly, they will ensure that you receive what you had bargained for, and they will be available to address any questions or concerns you may have.